Thank you, wonderful readers for making this happen! Holiday Ebook Sale! Three Joshua Graham Novels for $0.99 each! From today, Christmas Eve, until the New Year (2014) get three of my novels for just $0.99 each. Three of my novels have been specially priced for Thanksgiving, Black Friday, and Cyber Monday! Be sure to get your copies while they’re just $0.99! I’m doing a giveaway and I hope you’ll take advantage of it. 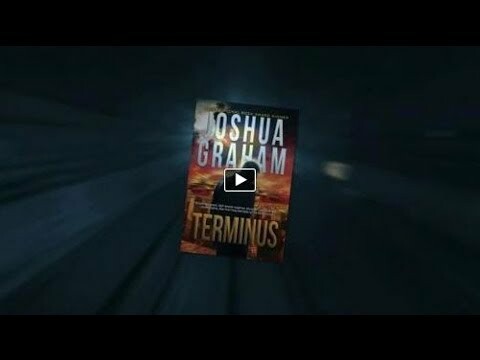 The Prize: 1 FREE COPY of TERMINUS (Audible audiobook edition).